The BJP in Goa has approached the Election Commission seeking action against a Catholic priest, who reportedly said former chief minister Manohar Parrikar’s cancer was a punishment from God as he ignored complaints against coal pollution in a town in the coastal state. Manohar Parrikar died on March 17 after losing his year-long battle with pancreatic cancer. 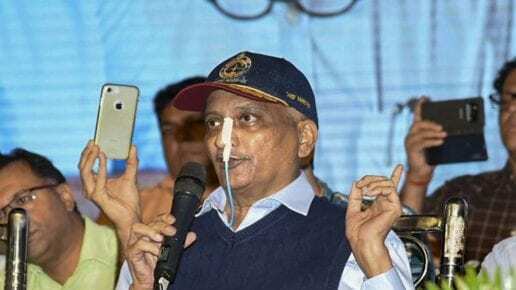 Parrikar was diagnosed with advanced pancreatic cancer in February last year and was repeatedly admitted to hospitals in India and the US. An updated recording surfaced on social media in which Father Conceição da Silva is purportedly heard saying that “those who earn the wrath of God are always punished”. Referring to the allegedly unheeded protests against coal dust at Goa’s port town of Vasco da Gama over the last two years, the priest said that the decision to continue coal handling led to Parrikar’s suffering. “People protested, held meetings, but Parrikar did not pay heed. His pockets were filled. Therefore, God gave him cancer. He died in suffering. Pancreatic cancer is the worst cancer. He troubled a lot of people,” da Silva is heard saying. 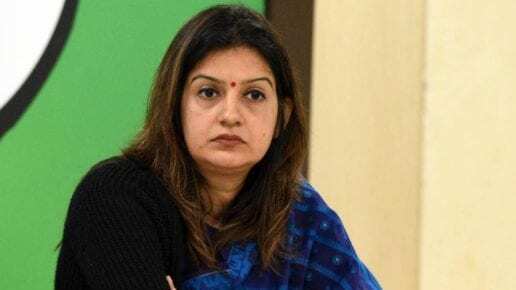 “This matter needs a thorough investigation and the said priest must be booked for spreading hate and destabilizing religious harmony,” Naik said in the complaint. Secretary to the archbishop Fr Joaquim Loiola Pereira said that the archbishop’s office knew about the issue. “I am aware of the video and the people at the Bishop’s House have been informed about it. We have ceased pursuing the matter,” Fr Loiola Pereira said. 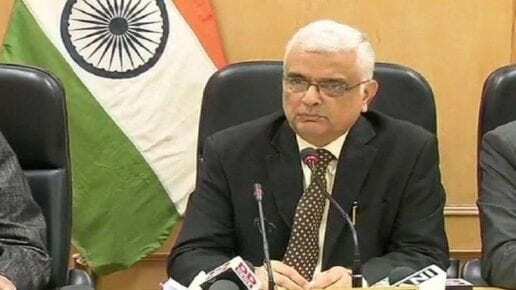 The church in Goa earlier this month asked voters, especially Catholics, in a letter to vote for the government that will preserve constitutional values, importantly secularism and democracy, warning that the “future of our nation” hangs on every vote.